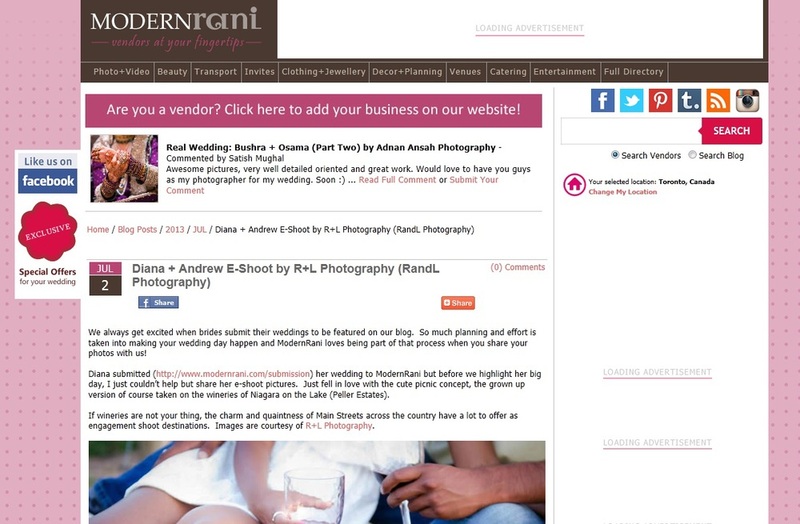 Andrew’s wedding will be featured on Modern Rani!!! to see more CLIKE HERE!! !